E-commerce is a hot segment. Of late, print and online media have been awash with reports on e-commerce growth and how it is taking over the traditional brick and mortar sales in India. Even as debates and discussions continue on offline versus online retail, Google today released a detailed study on the status and future of online retail in India. Google’s findings cover demographic and categories that are growing as well as what front e-commerce industry should focus to further improve. 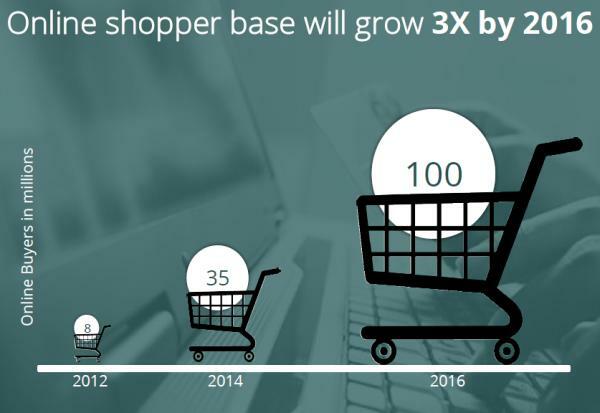 Google’s study in coordination with Forrester Consulting says India will have 100 million online shoppers by 2016. The study goes on to stay that India’s etailing market is at an inflection point and will see rapid growth to become a whopping $15 billion market by 2016. Google pointed out that it had change the estimates from the earlier $10 billion after observing the rapid growth in the segment. With growing penetration of Internet and Internet enabled phones, more people are looking forward to purchase products online. Google says 71% of tier 1 and tier 2 non buyers have said they will buy online in next 12 months. About 50 million plus online buyers are expected to come from tier 1 and tier 2 cities. Women have emerged an important demographic for the e-commerce segment. 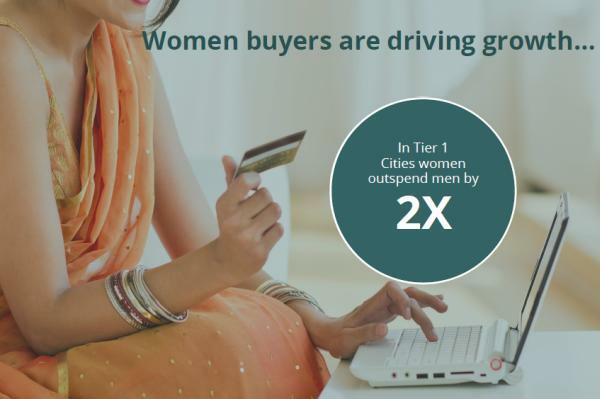 The findings reveal women buyers in Tier 1 cities were more enganged in online shopping, and outspend men by 2x. Women were also responsible for driving growth of new categories such as apparels, beauty and skincare and home furnishing. About 40 million women are estimated to shop online in India by 2016. One of the interesting findings was a lot of first time Internet users are accessing the web through mobile phones, rather from the traditional desktop or laptops. Mobile is supposed to be the main platform for the e-commerce in the coming years. According to study, mobile phones have emerged important access device for online shoppers with 1 out of 3 online buyers transacting through phones. 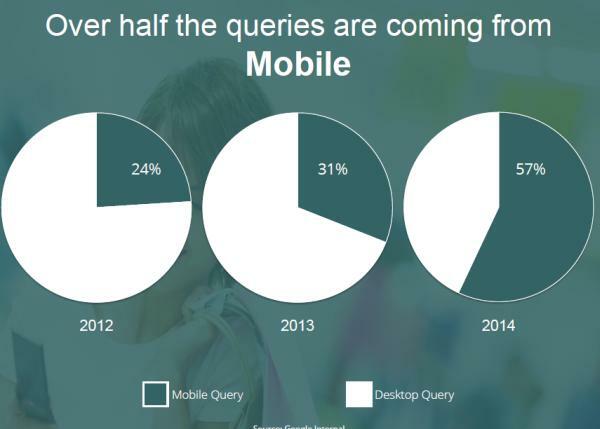 Google search trends with mobile phone queries grew three fold in last three years. Currently, over 50 percent of shopping queries come from mobile phones, this share was as low as 24% just two years back. Also read: Mobile commerce in India: Ready to hit mainstream?